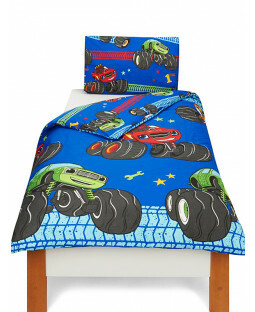 Blaze and the Monster Machines Duvet Covers and Wallpaper! 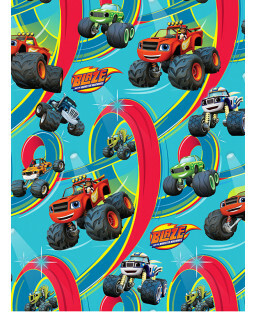 Axle City's number one racer is the star of the show in our range of Blaze and the Monster Machines bedding and gifts. Fans of the TV show will find everything they need to give their bedroom a Monster Machine makeover with this 100% official merchandise. Find single duvet covers and bedding bundles for your junior bed including everything your toddler needs for a sound night’s sleep. Choose from a selection of designs featuring Blaze, Stripes and Pickle plus reversible duvet covers for a fun 2-in-1 look. Complete the theme with patterned wallpaper for your child’s bedroom or nursery featuring their favourite Monster Machines. 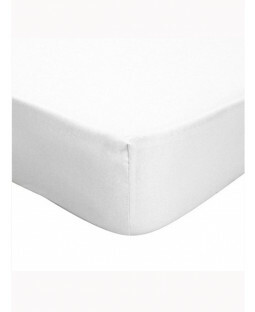 There’s also bedroom accessories to help create a fun and practical space that they’ll love.